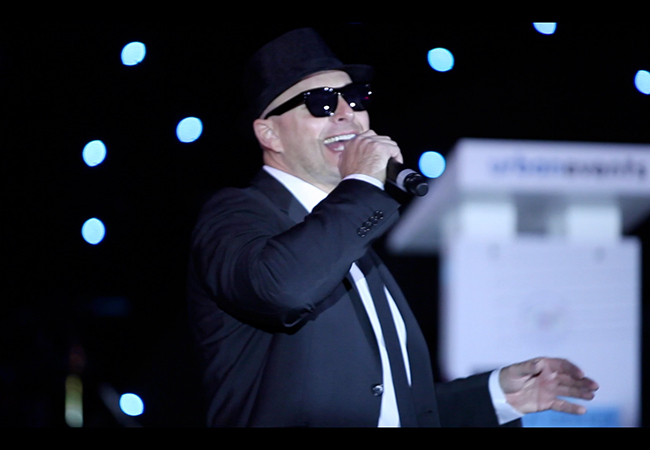 Stuart has sung at many prestigious events from large corporate gatherings and the Abu Dhabi Grand Prix Ball to smaller intimate venues. At ease with a host of styles and genres he can always be relied on for an exact fit for your event. The Blues Brothers – as a duo with tracks or up to a 20pc big band. Mystery Singers Extraordinaire – The best Mystery Singers Act in the region – “Swingcognito” are ready to be the highlight of your event. Neon Heroes are an 80’s / Party / Function band that can tailor their sets to your requirements. Specialising in 80’s pop music – but adept at all styles and genres. Disco Dave is the only DJ in the region to take you back in time to the glorious 80’s with the best party music and a live PA to make sure your party is a sure fire hit!